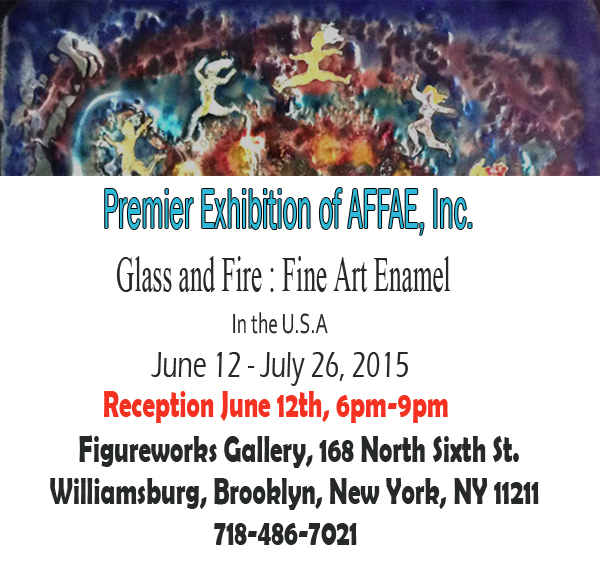 Events – ADVOCATES FOR FINE ART ENAMELING INC. Organized by the Los Angeles-based Enamel Arts Foundation, Little Dreams in Glass and Metal is the first nationally traveling exhibition in more than fifty years to survey the dynamic field of enameling. The exhibition includes approximately 120 significant works from the foundation’s collection—from wearable jewelry to large enamel-on-steel wall panels—and explores the history of enameling in this country from 1920 to the present.